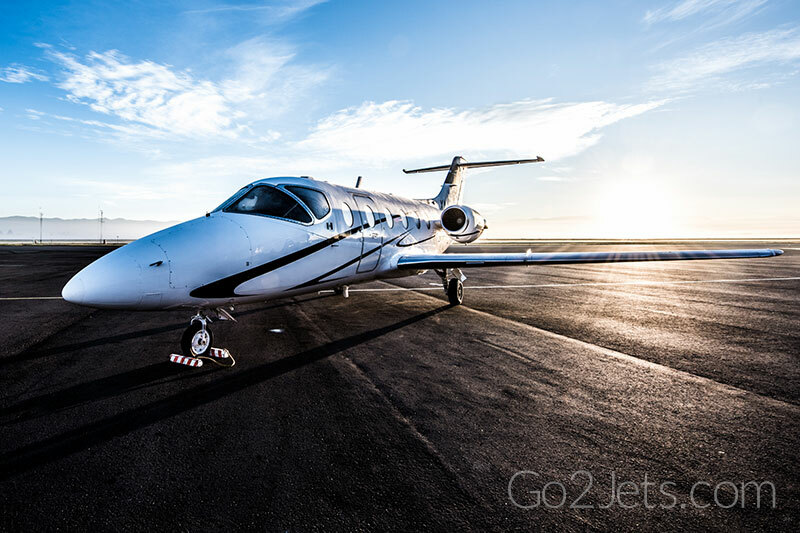 Go2Jets is a worldwide alliance that unites top charter operators dedicated to a higher standard of safety and customer service. Our sales office is available around the clock to provide you a solution to your needs in a swift manner. 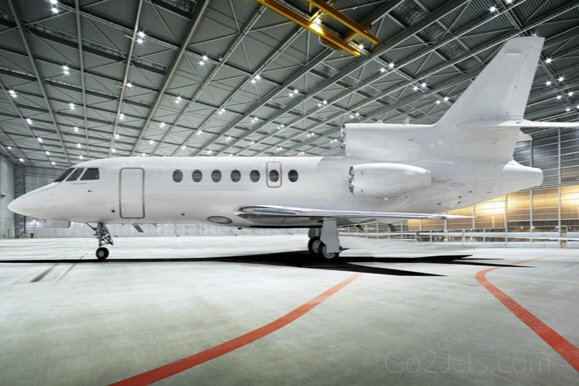 Boost your profits and expand your aircraft network by utilizing a well diverse fleet of aircraft around the globe. Always be informed of aircraft movement and availability. Don’t miss out on One Ways and Transient jets that could provide you the information to be ahead of your competitors. Qualified customers can pay with credit card, otherwise via wire transfer to any of our US Bank accounts. 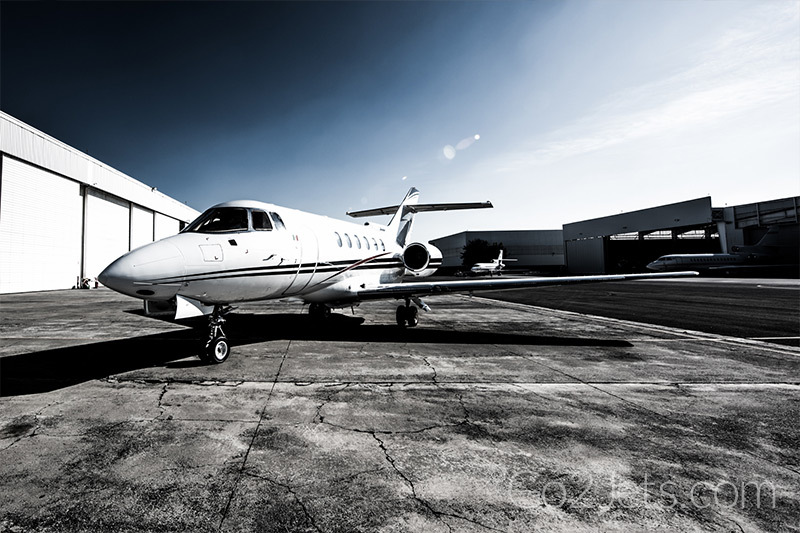 Our experienced charter sales team will ensure your requests are handled around the clock so that you can respond to your clients’ needs instantly. 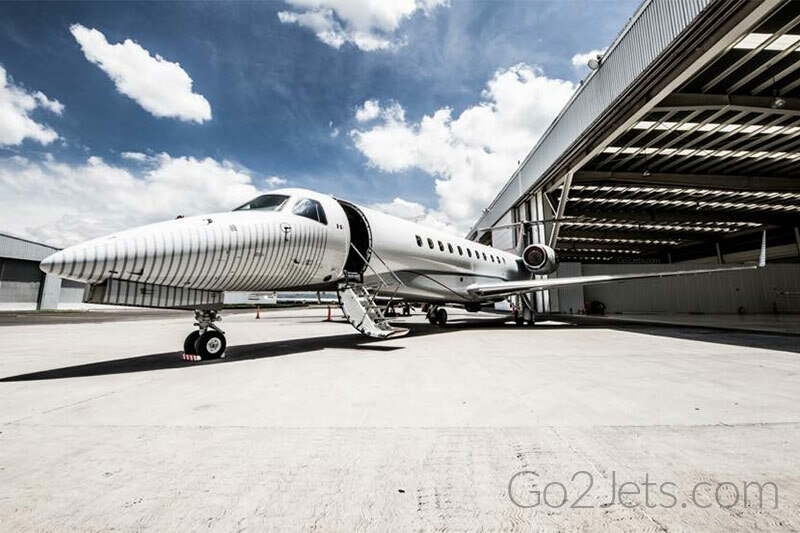 * Go2Jets does not own or operate aircraft and is a Marketing Agent. 2019 © Go2Jets.com All Rights Reserved.